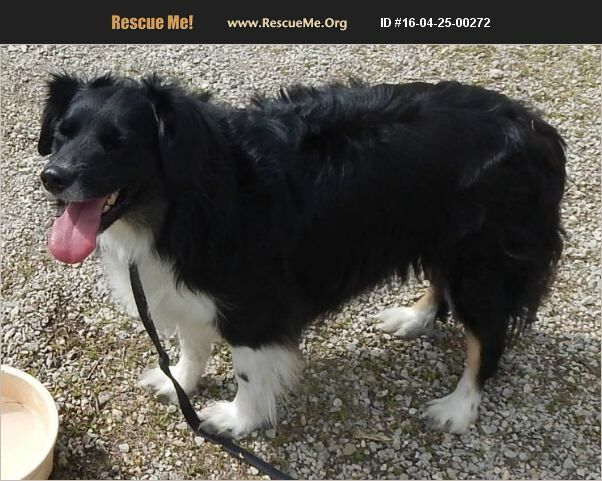 Missouri Australian Shepherd Rescue View other Australian Shepherds for adoption. Toby is a Mini Australian Shepard (this is what breeders are calling between a toy and a standard size). He is estimated at 5 years of age. He weighs 48 pounds. He is very gentle but takes awhile to warm up. Once he trusts you he is an awesome dog. He is fully vetted (to see our vet care protocol please visit our website). To see our adoption process please visit our website at www.carrmissouri.org. Best method to reach us is via email at carrmissouricampus@gmail.com. Thank you.